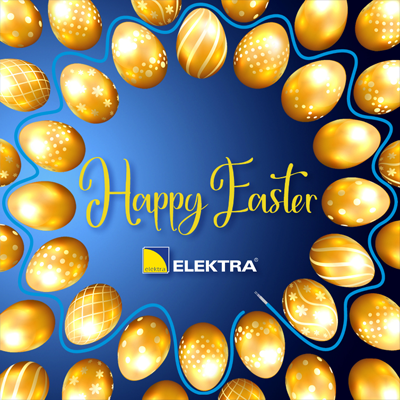 ELEKTRA OWD5 WiFi already available! 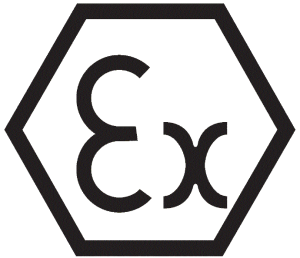 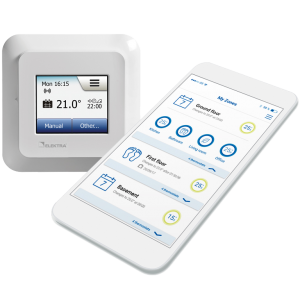 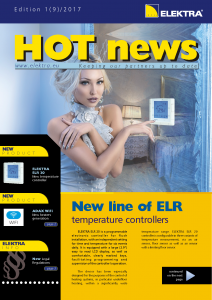 Let’s have a look into the latest edition of the ELEKTRA Hot News where you will find recent information like new line of ELR temperature controllers and brand new EU regulations for energy related products. 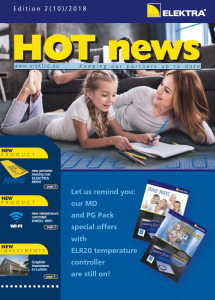 The summer special offer is back! 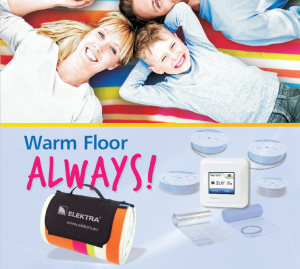 Underfloor heating sets with free beach’n picnic blankets. 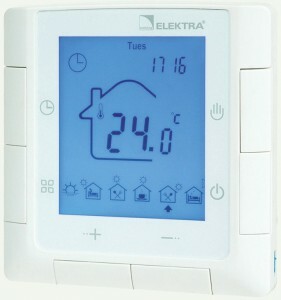 In October the product range will be enriched with a new controller ELEKTRA ELR 20. 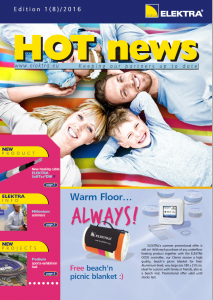 Let’s read the latest edition of the ELEKTRA Hot News where you will find the most recent information, among others: huge snow & ice protection system &new products.